This is one of the reasons why we are again eagerly awaiting the presentations at the “Seoul & Hotel 2018”. 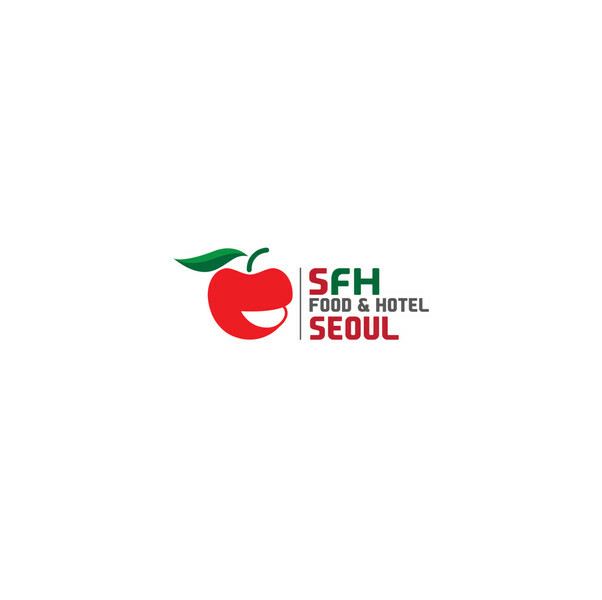 The trade fair for the food and hotel industry takes place in Seoul from 1 to 4 May 2018. As in previous years, we will be represented there by our subsidiary company Silikal Korea Construction Chemicals Co. Ltd. Country Manager Hansung Oh and his trade fair team are looking forward to a successful and busy event with many interested guests. You can find their exhibition stand in hall 8, stand number 8M 378.